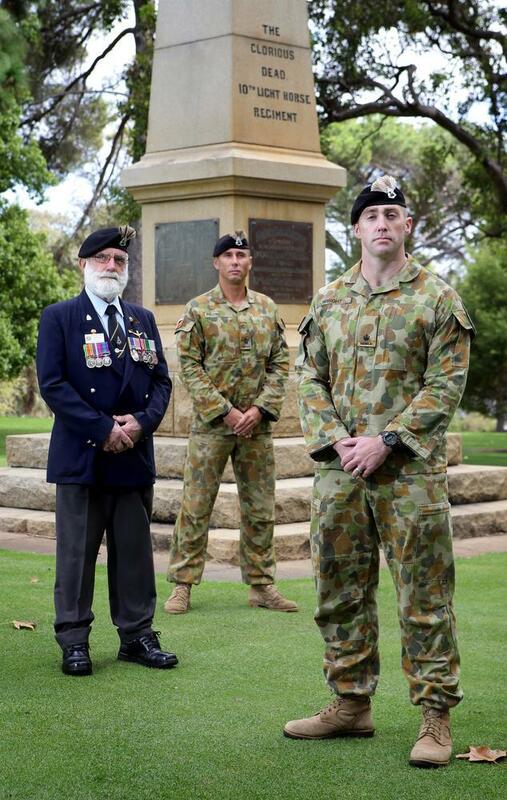 As we approach Anzac Day, ERS’ General Manager Daniel Wright will be remembering fallen mates at the 10th Light Horse Regiment memorial in Kings Park on April 17th. Dan is a serving Army Reservist, as 10th Light Horse Regiment’s Commanding Officer, and a former officer in the Regular Army prior to joining ERS. ERS is a certified Australian Veteran Owned Business and actively supports a number of Reservists in the Australian Defence Force. More than 50% of ERS’ workforce consists of ex-servicemen from the army and the public emergency services. This is part of ERS commitment to support those who have supported the nation. The staff that ERS employs ensures that our clients get access to government and community trained staff with extensive life and work experience. Scott Houston CEO of ERS and ex SAS soldier will be speaking at a special CCI Business Breakfast on the 15th of April with the Hon Joe Francis MLA Minister, on the benefits of employing army veterans. Mr Houston will also be speaking at the WA Australian Institute of Management Sundowner on Thursday 28th of April 2016, and share with the audience the failures and the successes that he has endured since starting his business and how he applied his SAS standards to the business world.